My mother asked me to finish this book for her, while on her death bed. And I promised I would - not an easy task and one that took me on quite a journey. In the beginning it was about fulfilling the promise I made. It has been both an honor and a burden, cathartic and a great teacher. What became apparent was that I had to work through the book but also her life and death. There was no way around and I had to process that dark time before I could come out on the other side. It transpired that this book was much more than simply fulfilling a promise to my mother. What matters to me is being able to share this work with the world. This was her legacy and is has illuminated my own life. 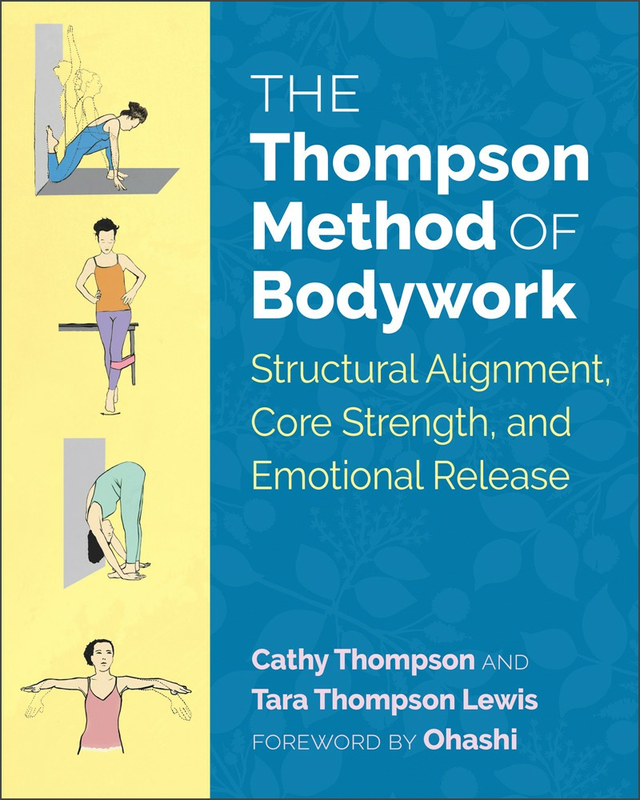 The book is a great introduction to understanding the deeper meaning of bodywork and a practical guide for clients and practitioners of all exercise and therapeutic modalities. Ultimately, I see this book as a beginning, as a way for people to move up and out on their path. I hope you enjoy it! View Extract here - Coming soon!